Dubai: Some flights from UAE have been disrupted due to a strong cyclone that is heading towards the coast of Oman. Tropical cyclone Mekunu is expected to make a landfall in several hours. It is forecast to reach areas in the neighbouring country of Oman, particularly the region of Salalah and surrounding areas on Friday, Saturday and Sunday. With the cyclone developing, budget carrier flydubai confirmed on Thursday that a number of its flights have to be rerouted as a precaution. The affected flights are mainly those to the East African destinations like Zanzibar, Juba and Addis Ababa, among others. It is not clear yet when the operations will return to normal, with the airline’s spokesperson saying that they will continue to monitor the weather situation over the next 36 hours and make changes accordingly. “Due to forecasted tropical storm over the Arabian Sea, flydubai has rerouted a number of its flights as a precaution. The affected East African flights will now operate over the Saudi airspace,” flydubai said in a statement sent to Gulf News. Weather forecasters in UAE have assured that the cyclone will not affect the country. So far, no flights operated by Emirates have been affected. “[There are] no cancellations or delays as of now,” a spokesperson said. 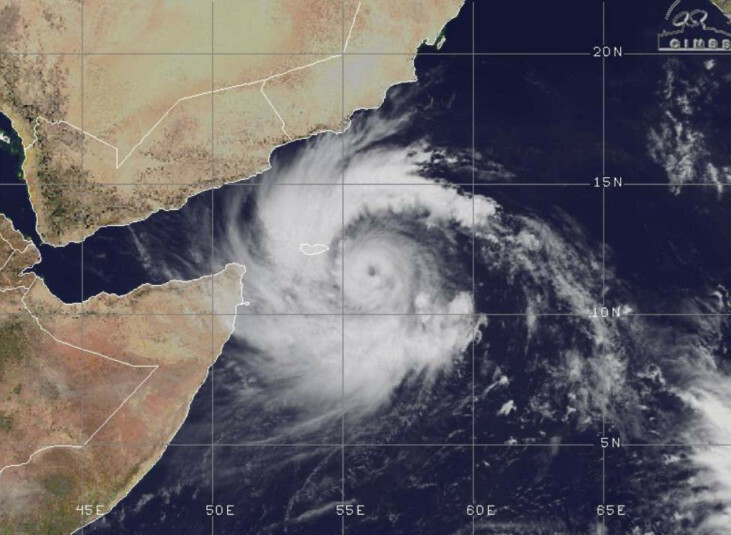 Oman Air issued an advisory on Wednesday that its flights to and from Salalah, Zanzibar, Nairobi and Dar Es Salam may be affected by the cyclone. “Guests are advised to check information about their flight timings through www.omanair.com. Changes if any in flight will be posted and shared through Oman Air’s social media channels,” the airline said.